Yay! This HOT deal is back! 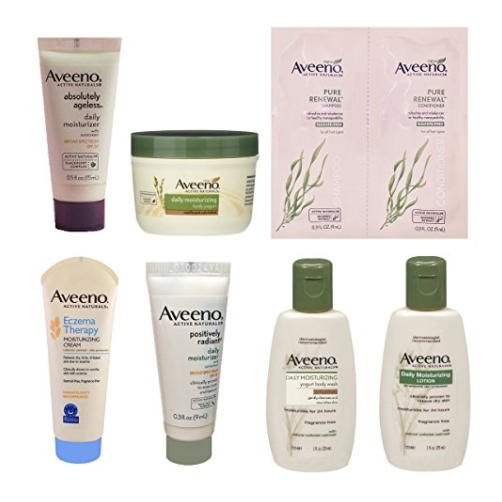 Amazon is offering Prime members full credit on this Aveeno Beauty Products Sample Box! Just purchase the sample box for $7.99, and you’ll receive a $7.99 credit to use on full-size versions of the products in the box. This box includes 6 or more various Aveeno samples. Limit 1 box per customer.